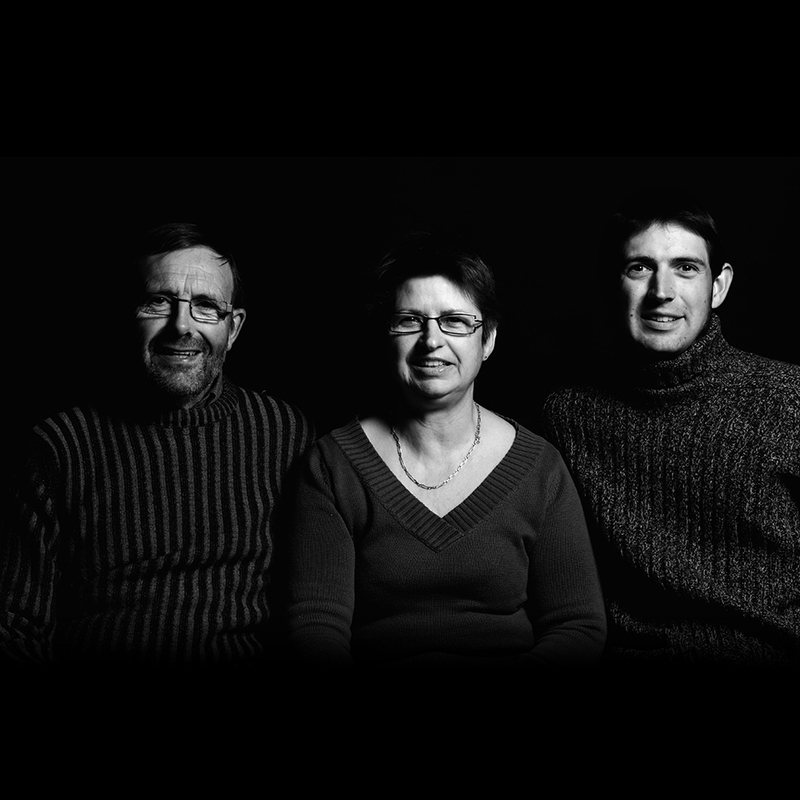 The history of the Domaine des Crêtes wine estate goes back through four generations of the BRONDEL family. 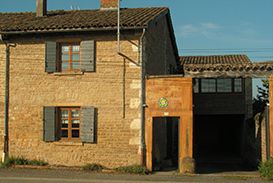 François Brondel acquired all the buildings in 1938, while his son, Robert developed the vinegrowing activity and Jean-François, the vinegrower-winemaker today made the name of Brondel wines. 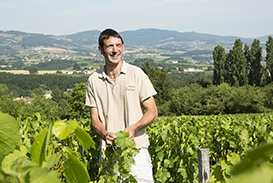 In 2007, Sylvain became the 5th generation of the family to become fully involved in the family business. 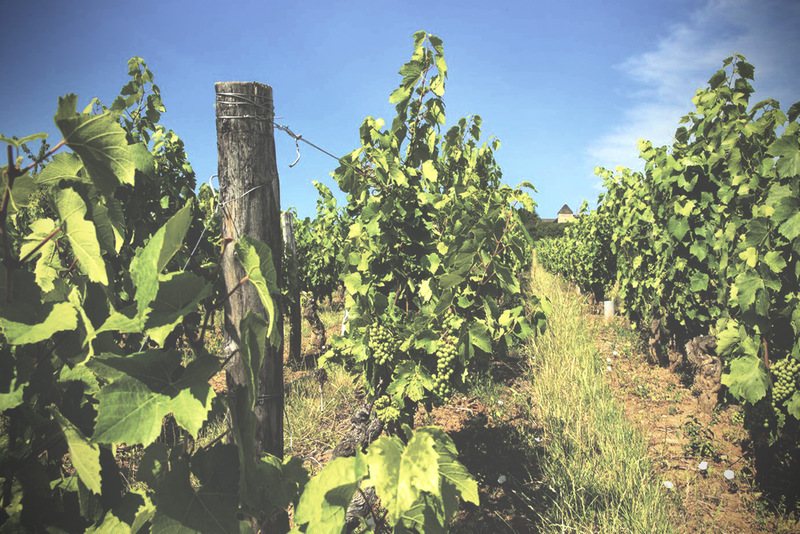 Vine tending and vinification are at the heart of the care we take over our work. Both our first vatroom, in a 19th century building, and the second that was built in 1999 are equipped with the latest vinification tools that include thermoregulation, a pneumatic press and a grape conveyor for vatting. 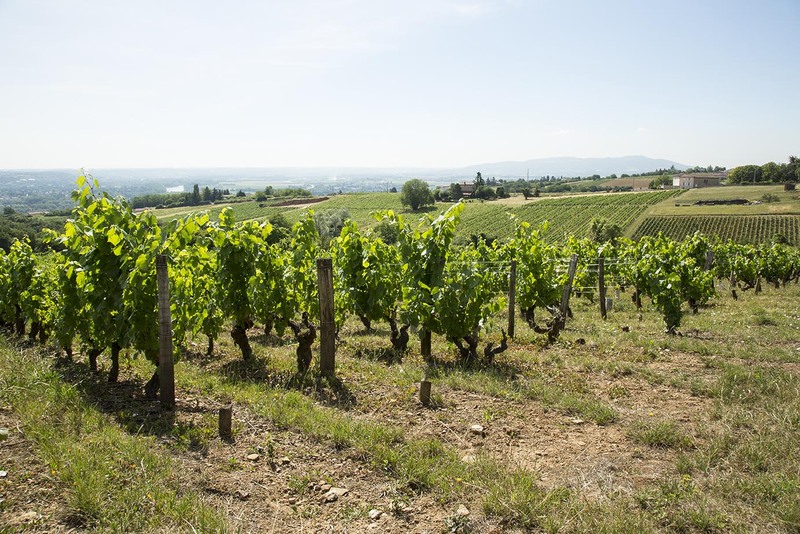 The vines are plated on a wide variety of soils, each giving their own particular stamp to Brondel wines. We work sustainably, aiming to pass on an estate that is economically healthy and meets society’s expectations. In 1989 the Brondel family converted a house dating from the beginning of the 19th century, to make it a comfy place to stay when you come to visit lovely Pierres Dorées (golden stone) country. The estate holds events throughout the year! Open days, festive evenings, tastings and wine hikes are on the menu. A bouquet of events to suit all tastes and gastronomic recipes to try out. From the campsite is a spectacular view over the estate’s vineyards. 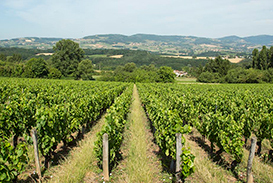 Make the most of our courtesy campsite to spend a few days in the heart of Pierres Dorées (golden stone) Beaujolais.